This busy area south of the Charles was named after the main road through the neighborhood, which is now also synonymous with a notable major league ballpark. 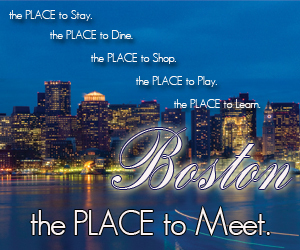 In addition to being the home of the Boston Red Sox, this part of Boston is very residential. Short apartment buildings and historic brownstones along with small shops comprise much of the landscape. 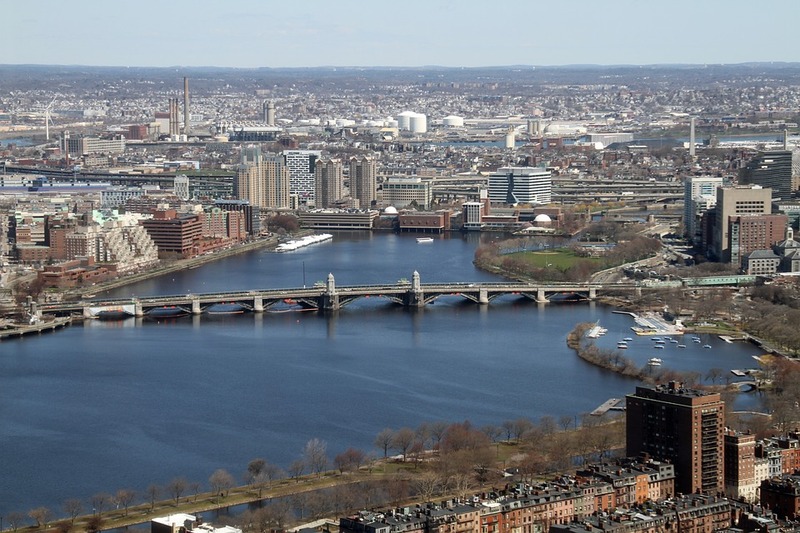 This neighborhood also hosts the campus of Boston University, a well-known private research university. 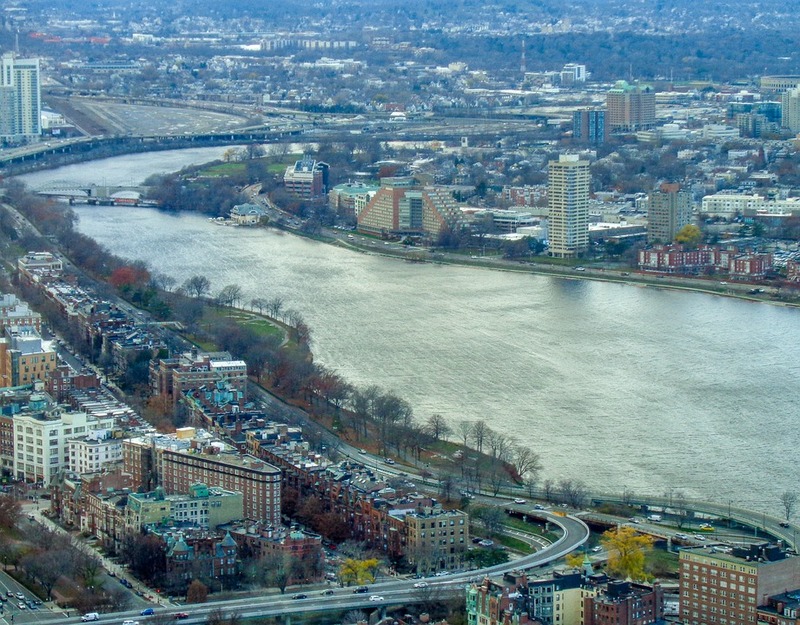 Area residents wanting to enjoy views of the Charles can easily take a cruise on the Dr. Paul Dudley White Bike Path or stroll along the Charles River Esplanade. 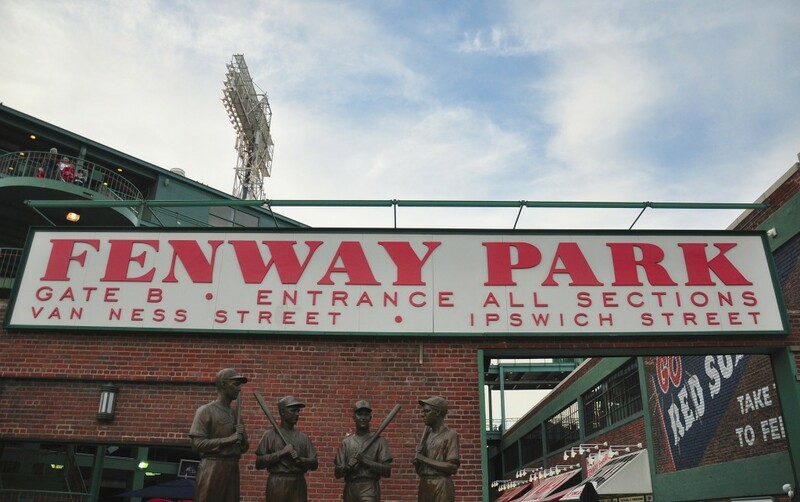 Fenway residents are united by a passion for their beloved Red Sox. 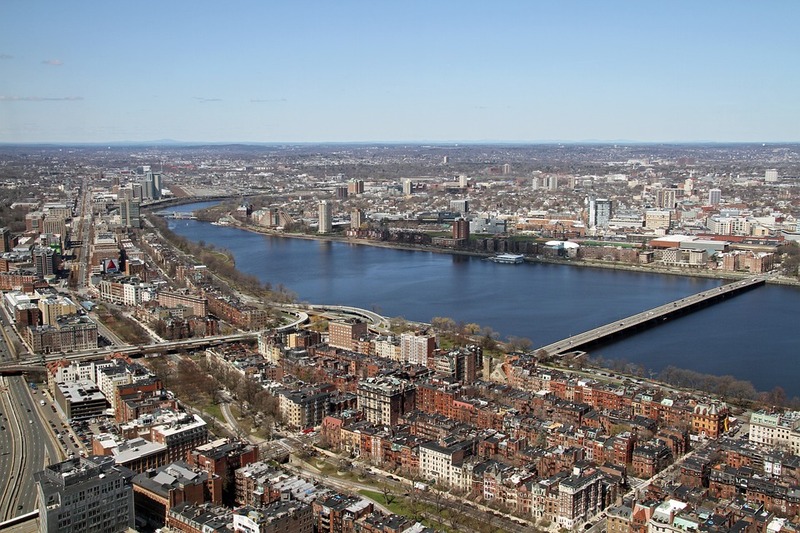 Just east of the Fenway/Kenmore neighborhood, sits Back Bay, one of the most desirable neighborhoods in the whole city. The neighborhood gets its name because it used to be a part of the bay until land reclamation efforts converted it to usable land in 1882. After the land was filled in, the area was quickly built up. Today, beautiful Victorian brownstones are preserved in their original splendor along quaint streets. The area is also home to several notable buildings including the Prudential Tower, the Boston Public Library, and Trinity Church. In warmer weather, the Hatch Memorial Shell along the Charles River Esplanade hosts outdoor concerts by the Boston Pops and other musicians. Another coveted neighborhood, Beacon Hill features small winding cobblestone roads and picturesque row houses with cheery window boxes. The neighborhood gained its name because it used to boast a beacon that alerted residents to threats of invasion. Though the light is long-gone, the most notable landmark still standing is the Massachusetts State House, which was completed in 1798. Beacon Hill has been home to many famous residents including Senator John Kerry, Louisa May Alcott, and poet Robert Frost. Modern-day residents are just a short jaunt from Lederman Park where the Teddy Ebersol Red Sox Fields host organized youth sports events and practices with views of the Charles. 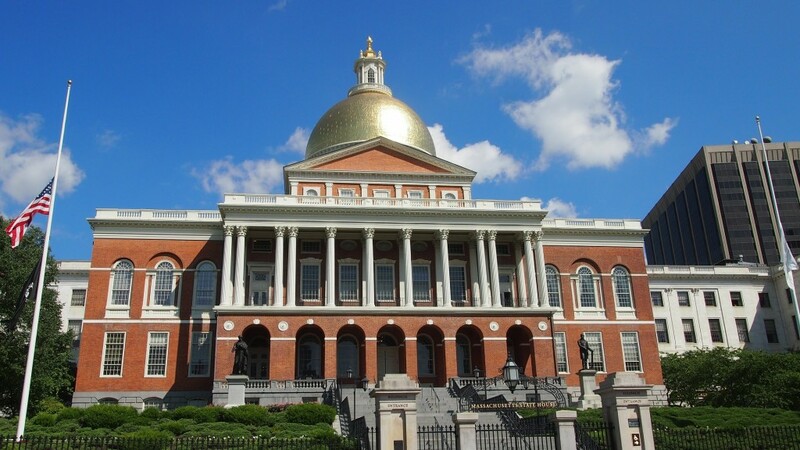 The stately Massachusetts State House was constructed in 1798. 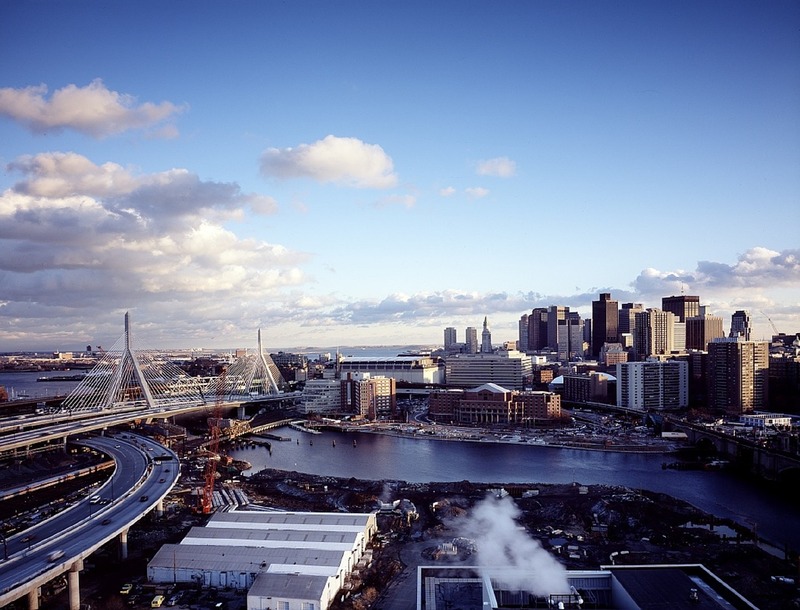 If you’re considering a move to one of these lovely Boston neighborhoods, be sure to check out our tips on moving to Boston. This unique city has lots to offer residents, both new and established.